STAR is a youth leadership program of the Northwest Minnesota Foundation and Peacemaker Resources. It is designed to increase the social and emotional skills of 6th and 7th graders while teaching them how to present those skills to their families, peers and younger children. ​Girls Lead is a community-based community driven program with the mission to empower and equip 7th to 9th grade young women to have positive relationships with self, others, and community. 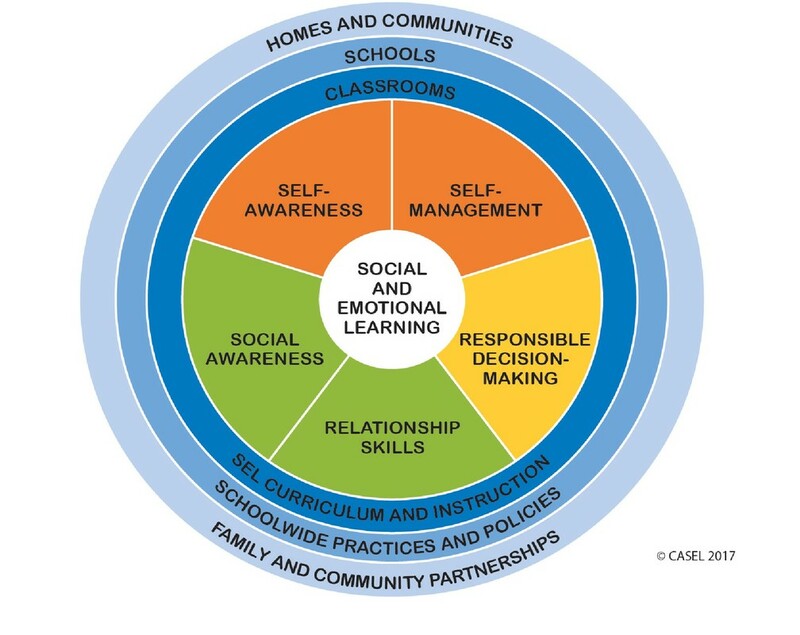 Peacemaker Resources offers training and consultation in Social & Emotional Learning to staff and students in schools and youth organizations . Presentations on Understanding Adverse Childhood Experience (ACES) and Trauma-informed Practices are offered to both community and educational organizations. Our work in Cultural Responsiveness seeks to promote a shared understanding that will increase cultural agility and build relationships among diverse people. Peacemaker Resources offers mindfulness training for teachers, pre-K to 12th grade students and ​others.